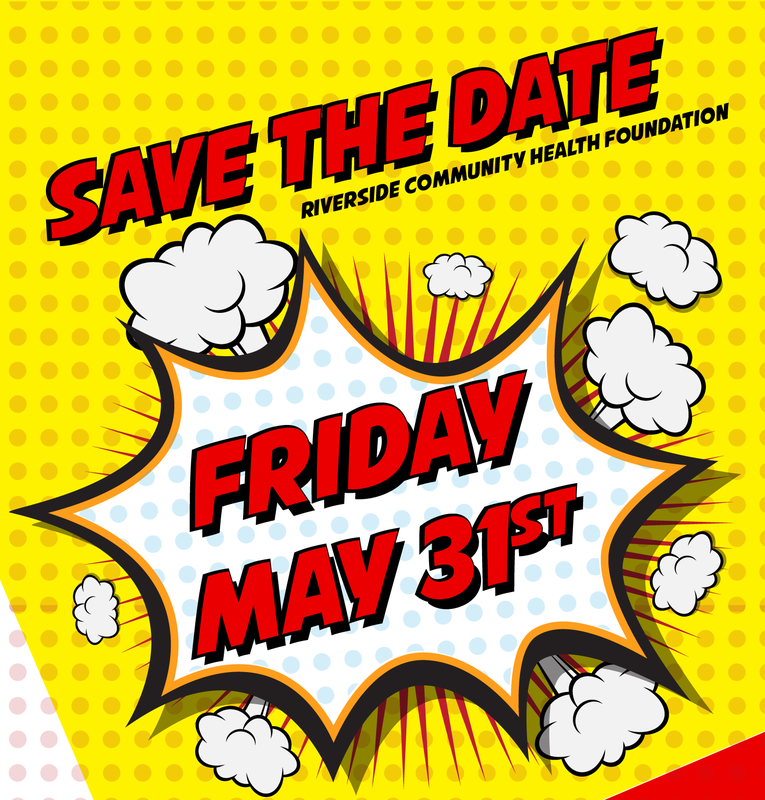 The Riverside Community Health Foundation (RCHF) is the lead agency of the Riverside Chronic Disease Collaborative (RCDC). RCDC is a group of over 40 diabetes-focused organizations and businesses that work together to strengthen community programs and services for the prevention and management of diabetes in Riverside and surrounding areas. Check our quarterly calendar to see how you can participate in our upcoming classes. Are you a health care professional looking to better serve your community and stay updated on all things health and diabetes? 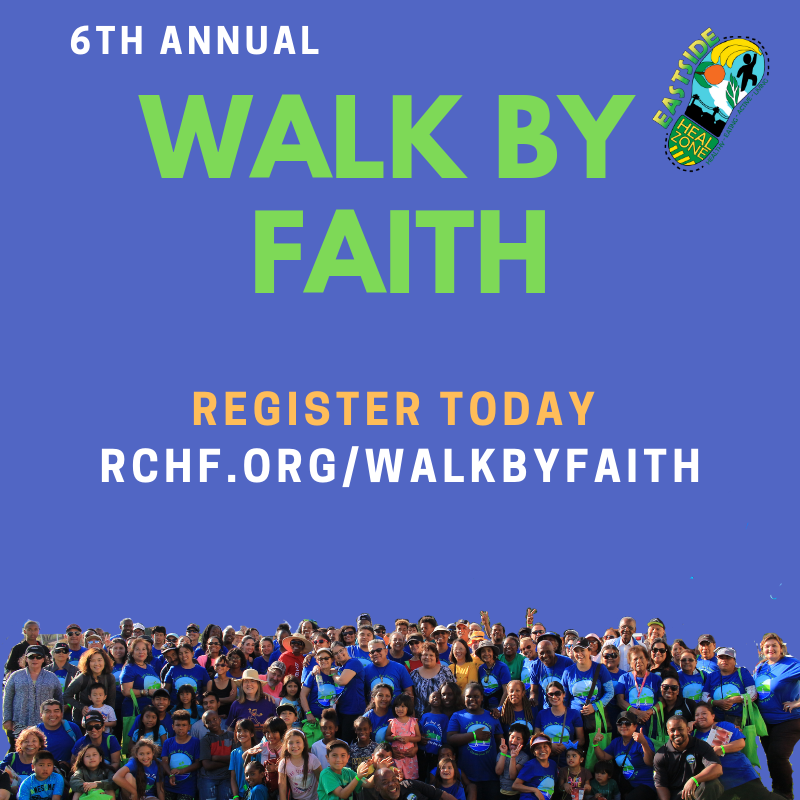 Contact Samuel Anaya , RCDC Chair at (951) 788-3471 or samuel@rchf.org. Join us at our 8th Annual Diabetes Seminar on Monday, November 5 (English) and Tuesday, November 6 (Spanish). This seminar will cover the emotional side of diabetes. 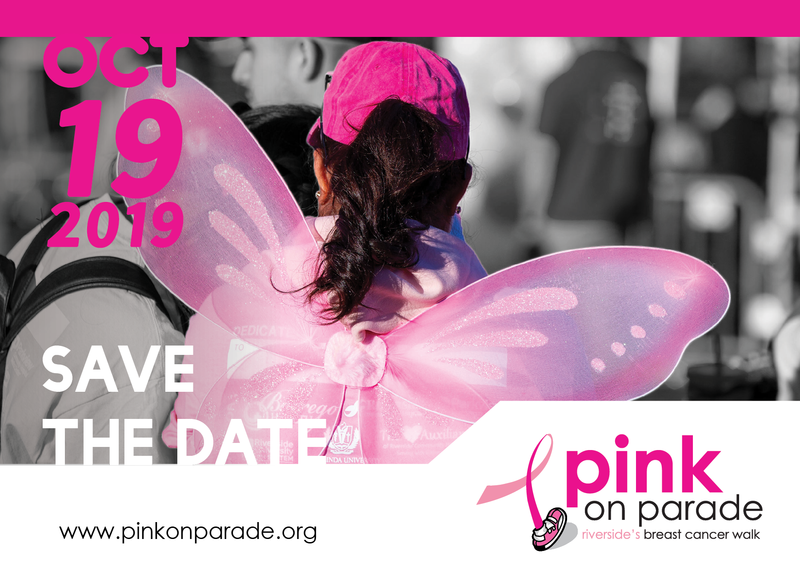 For details and to register please call (951) 788-3471. For more information on chronic disease prevention, please call (951) 788-3471.